This versatile down shirt from Nau is straddling the line between shirt and jacket, making it one layer you won't want to be without. Made from recycled polyester ripstop fabric and equipped with down insulation, it's thin enough to layer under a jacket and tough enough to stand on its own. 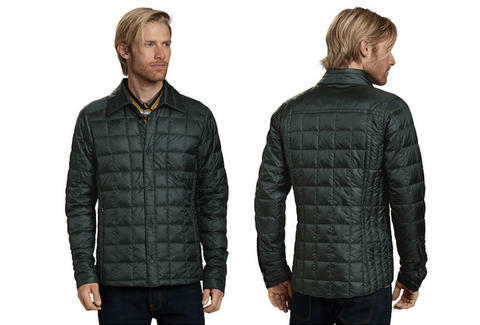 With the quilted-flannel look of a shirt and the pockets of a jacket, it's perfect for any mild weather day.